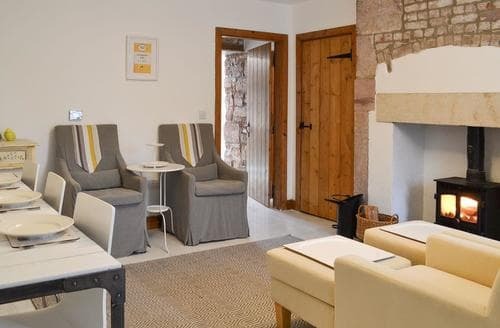 Cosy cottage for couples in beautiful countryside, with wood burning stove, Hadrians Wall and Holy Island of Lindisfarne easily reached. 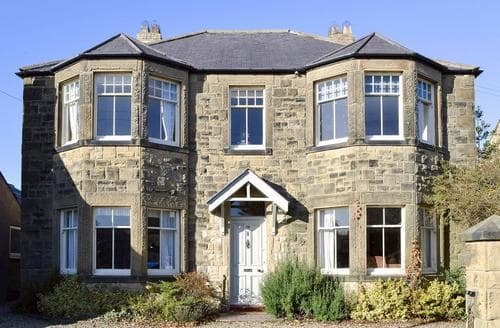 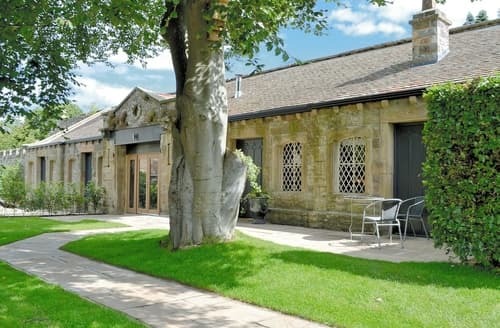 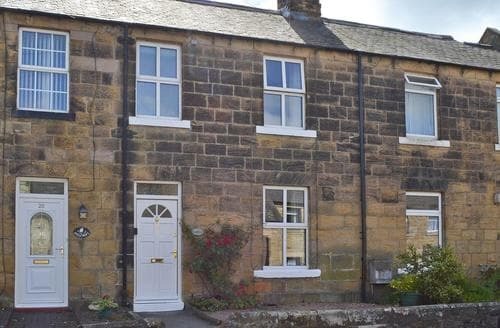 Conveniently located near the banks of the River Tyne in the heart of the picturesque village of Corbridge. 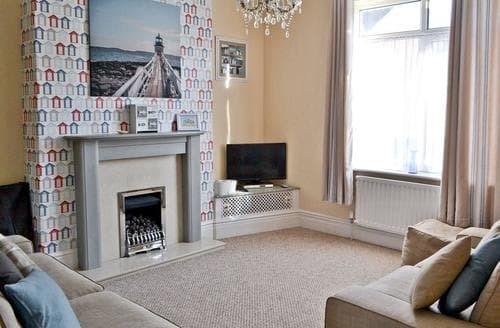 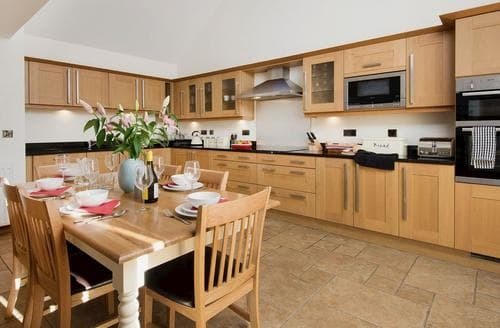 Beautifully furnished with elegant décor and homely touches, S69961 makes for a fantastic holiday for four in the town of Alnwick. 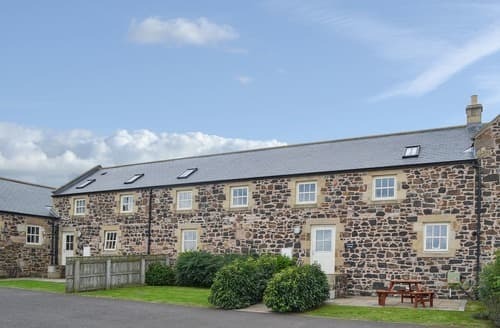 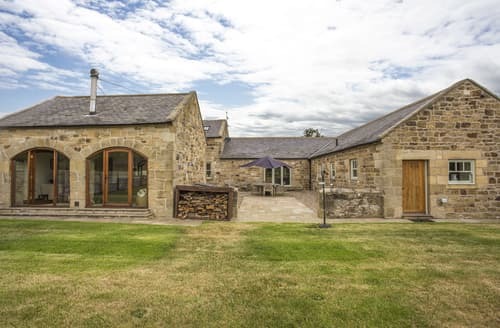 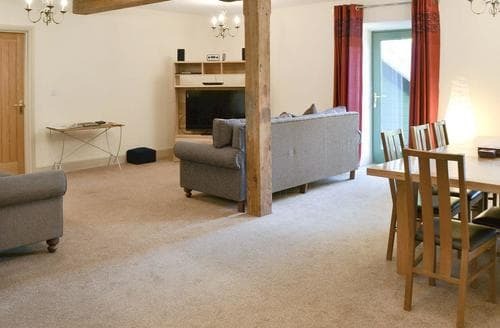 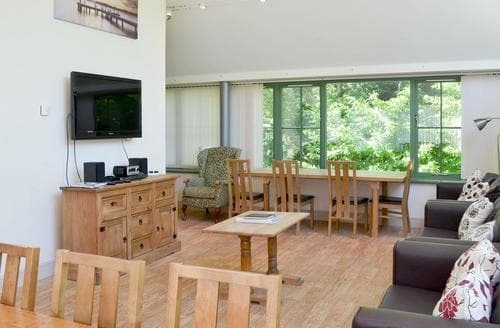 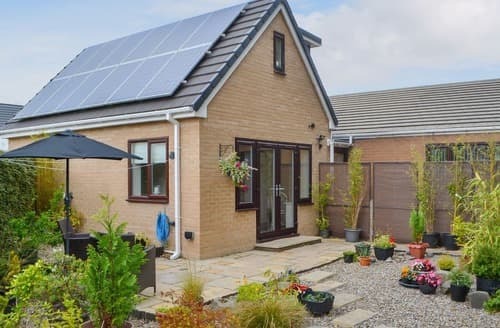 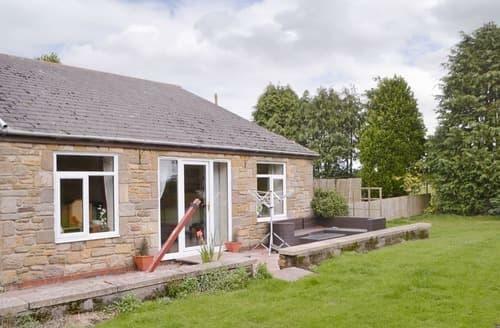 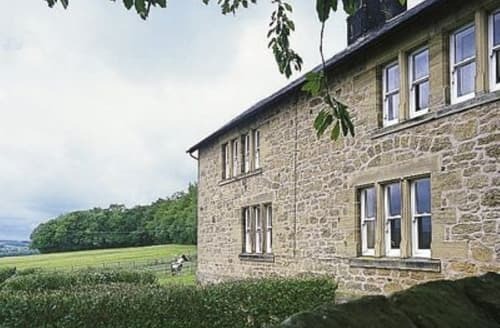 With beautiful views over the surrounding countryside, this apartment is in the perfect location for exploring the Northumberland National Park. 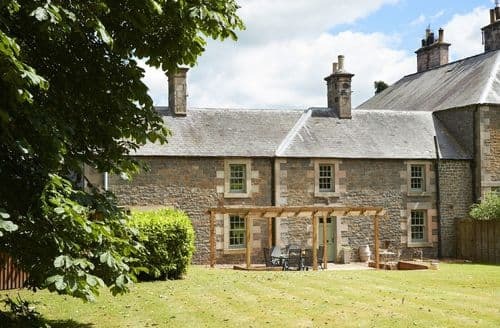 Romantic countryside retreat with a number of quirky features and stylish interiors. 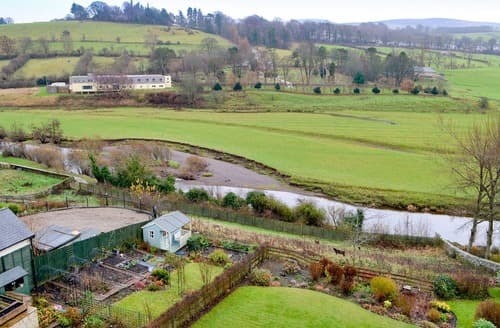 Large grounds abundant in wildlife. 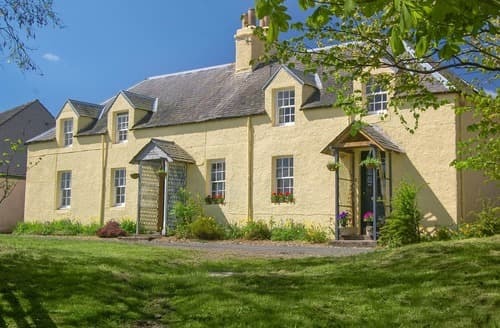 Refurbished 19th-century cottage in the heart of a quiet hamlet between the Cheviot Hills and the Heritage coastline. 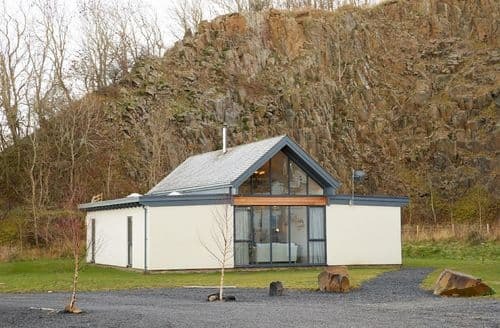 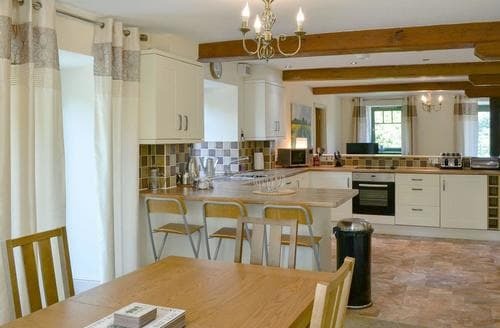 This well-presented holiday home, makes an idyllic base from which to explore this stunning location. 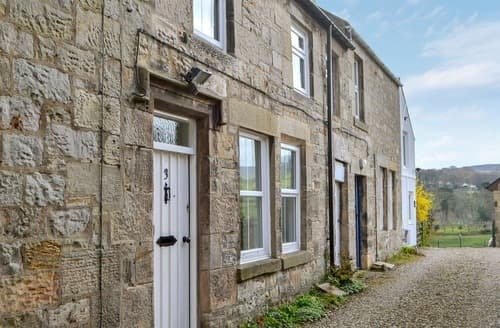 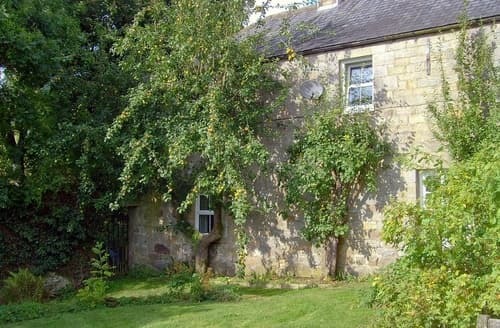 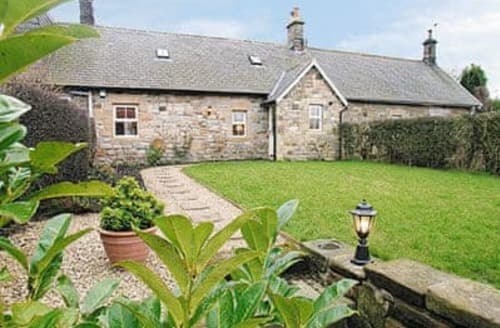 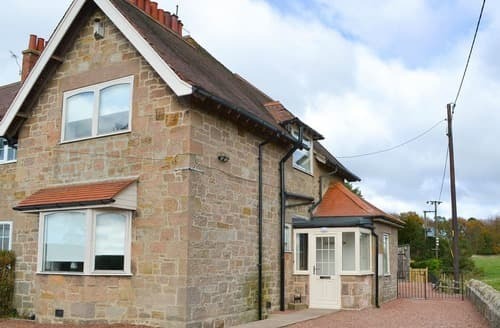 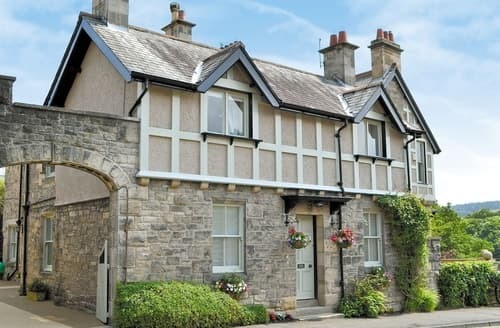 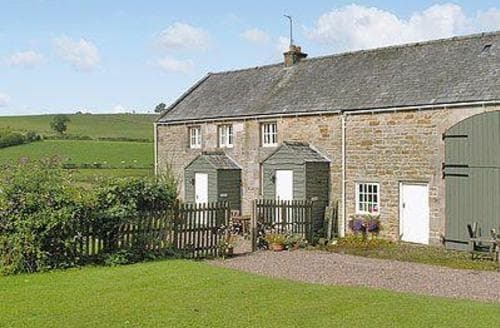 This charming cottage nestled within the beautiful market village of Rothbury is the perfect hideaway, offering a cosy stay with much to explore nearby.